Ninety percent of brain development happens in the first five years of life. That is why parents invest in time and proper nutrition to nurture their children. Today, Mead Johnson Nutrition introduced its latest breakthrough in pediatric nutrition for your child's brain development. 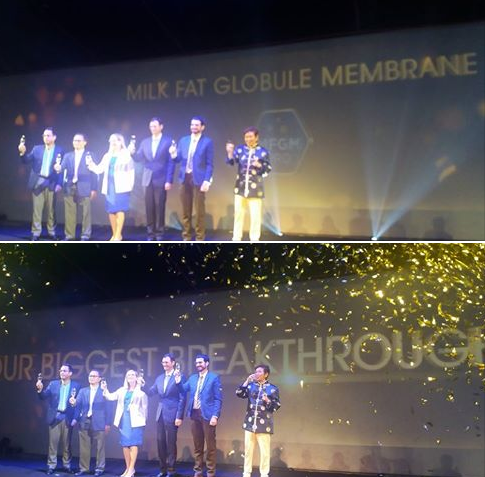 The Milk Fat Globule Membrane (MFGM) in its new and improved Enfagrow A+ Four brings pediatric nutrition to a whole new level. Recent studies demonstrate that MFGM plays an important role in supporting cognitive development, immunity and gut. In fact, the Veereman-Wauters clinical study suggests that MFGM supplementation in children's milk can positively impact behavioral regulation (EQ development) in young children. Scientific studies have shown that DHA and MFGM help support mental and emotional development. And MFGM Complex and 40% higher DHA in Enfagrow A+ Four meets expert recommendation for toddlers' nutritional needs. 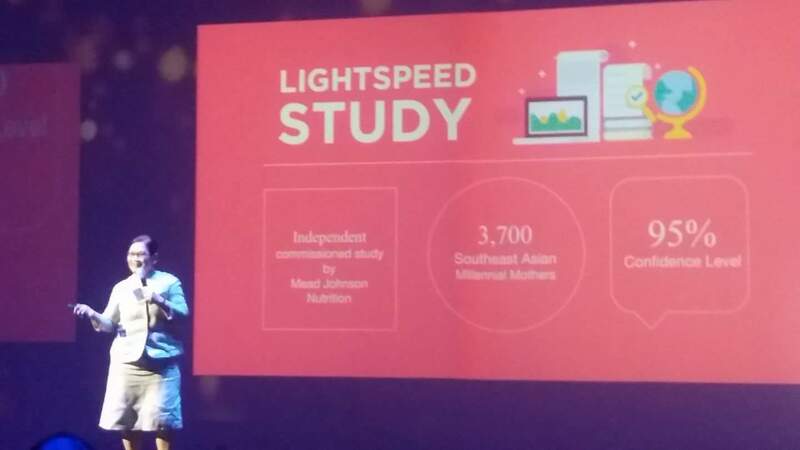 This helps parents prepare their children in the IQ and EQ development, for the demands that the future may bring - according to Chris Ritchie, GM of Mead Johnson Nutrition Philippines. 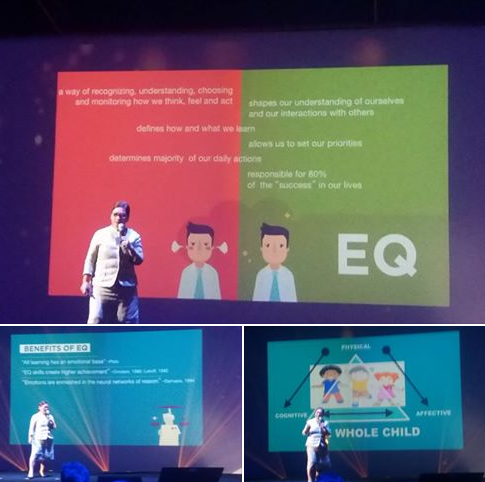 Mead Johnson Philippines invited Aurorita Roldan PhD (Dean of UP College of Home Economics), and Dr. Lourdes Bernadette Sumpaico-Tanchanco (Developmental-Behavioral Pediatrician) to talk on a broader spectrum of intelligence with emphasis on EQ coupled with an intellectual IQ. With a strong EQ coupled with academic advancement, kids develop self-esteem optimism, and empathy that help them form worthwhile relationships among people around them. Denise Laurel hosted the event. Enfagrow A+ Four is the first and only children's milk that contains the breakthrough ingredient MFGM Pro. Parents can rely on Enfagrow A+ Four in developing their kids' IQ and EQ on their paths to success. MFGM accelerate a balance of IQ and EQ in toddlers to help guarantee their journey to success.